Stay in the loop! The latest from SST and Speedsport delivered right to your inbox! 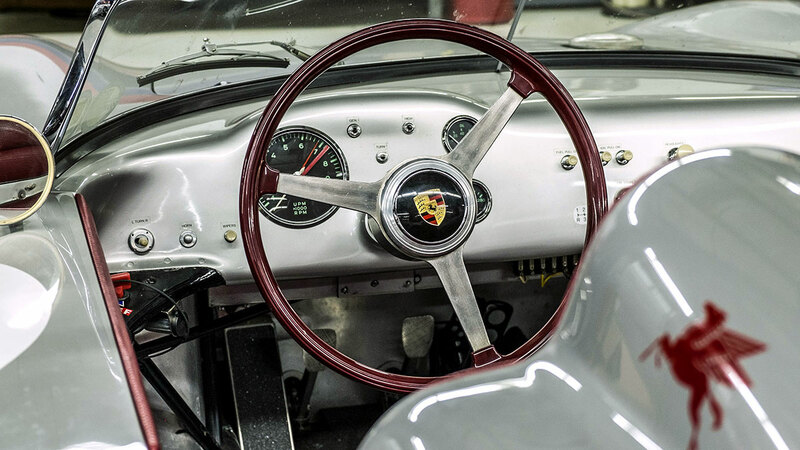 as the region’s premier independent Porsche service facility. Over the ensuing years, and at the urging of our clients, we expanded our services to cover all European brands…and SST Auto was born. 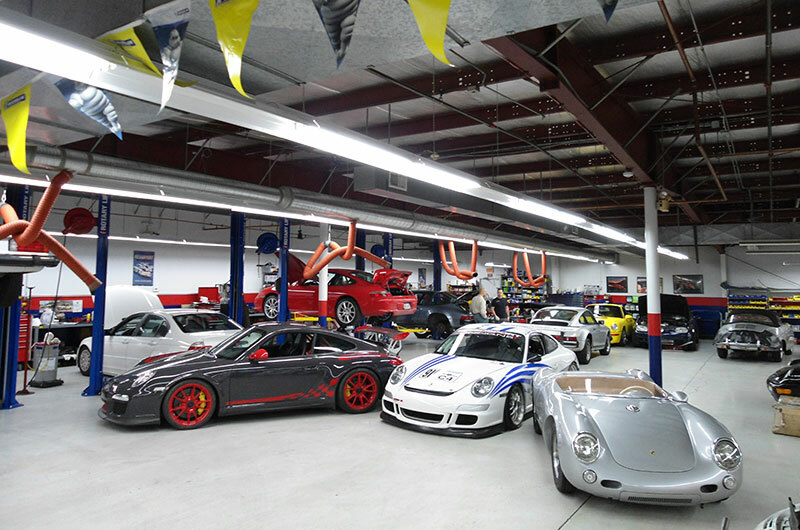 We service all models of Porsche, Audi, Volkswagen, BMW, Mini and Mercedes. specialize in keeping your European vehicle safe and reliable with routine maintenance, service and repairs using the latest factory diagnostic equipment. 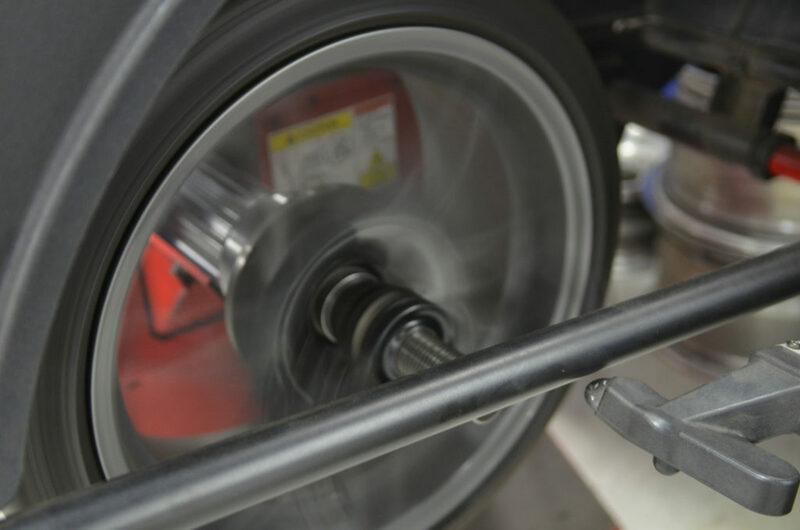 Call us today to schedule your next service and discover why area motorists have trusted Speedsport Tuning and SST Auto for more than 30 years. Located in Danbury CT, we service the following CT and NY communities: Danbury, Bethel, Newtown, West Redding, Redding, Ridgefield, Brewster, New Fairfield, Brookfield, Wilton, Carmel, North Salem, South Salem, Bedford and surrounding areas. See the last race events and track days. Want some inspiration? Check out what we’ve been working on! Browse our selection of incredible road and track cars. Check out the latest happenings in and around SST. A fast, reliable and race proven track machine. Ready to go and needs nothing! 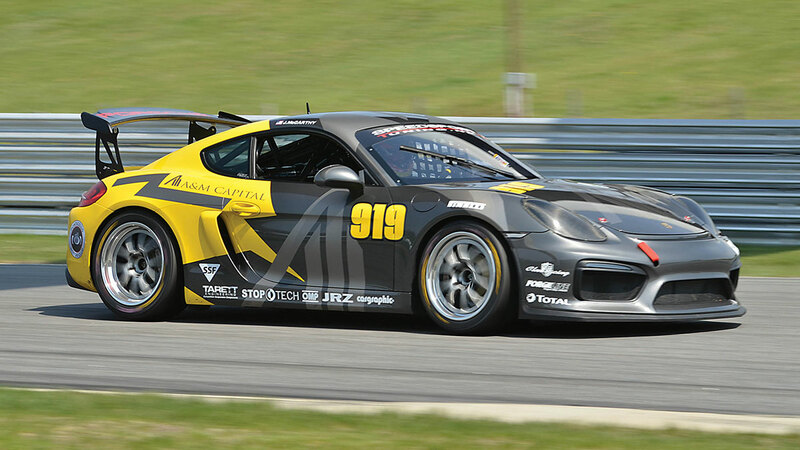 The perfect dedicated track day car for experienced drivers or someone stepping up to a real race car. Fast, reliable and a proven winner.